We can’t get enough of paracord projects as paracord is such a versatile material to explore with. 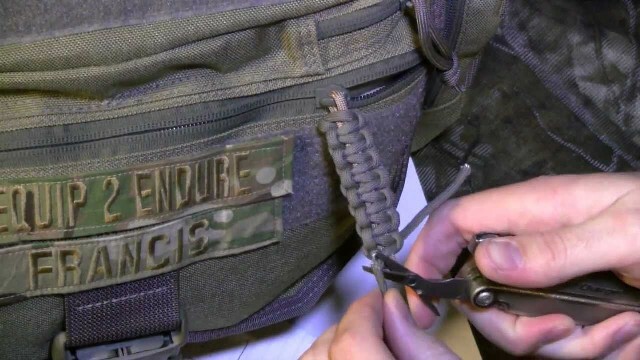 Paracord zipper pull is great because you can use it to fix broken zipper pulls, as well as make it over the regular zippers to make zippers easier to use. 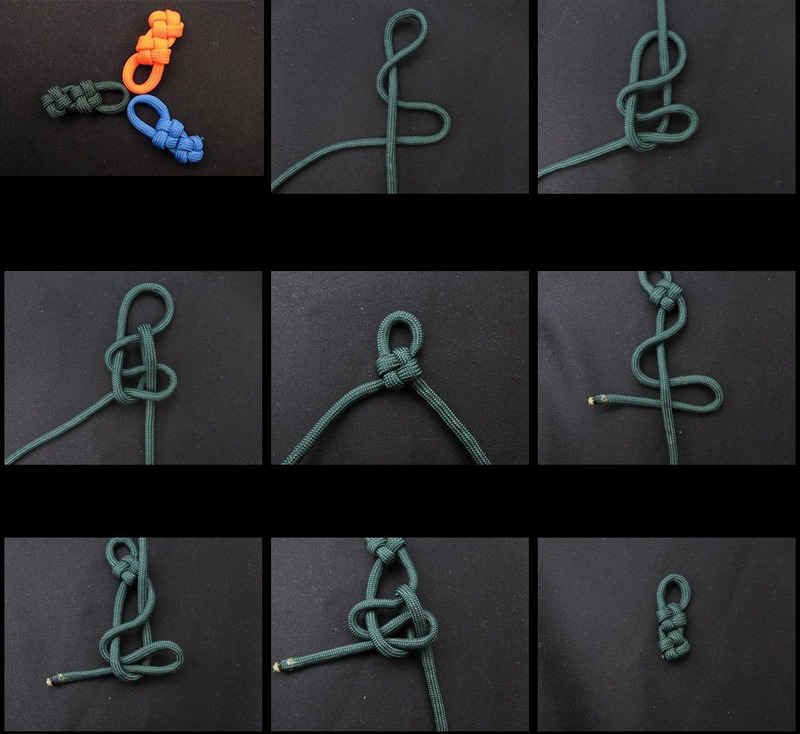 You can experiment with various knots and weaving patterns to make paracord designs for your zipper pulls. 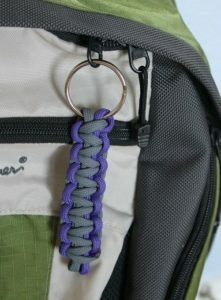 Learn how to tie zipper pull made from paracord with simple instructions which are easy to follow. 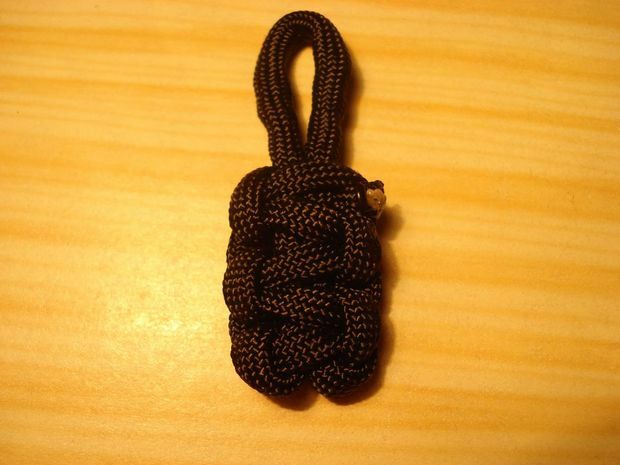 An easy paracord project that can be made quickly at home. 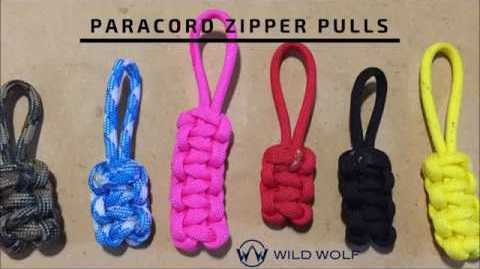 Use your small pieces of scrap paracords which are lying around and recycle them in trendy zipper pulls. 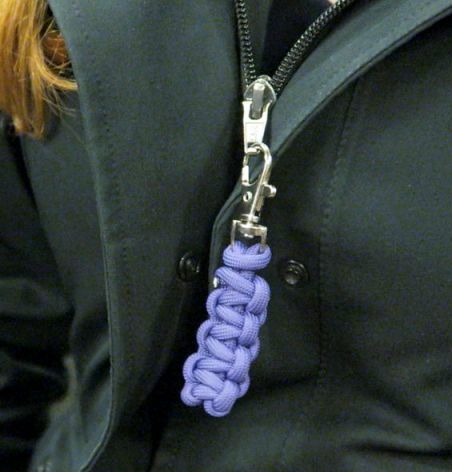 This zipper pull is easy to make and is a multipurpose accessory. 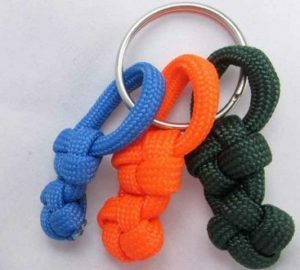 You can use them as keychains, lanyards and more. Attaching a metal swivel clasp at the end makes it handy and easy to clip to zippers! Paracord Zipper Pulls is one paracord project that can be made with a few basic paracord supplies and some simple instructions that kids can follow on their own. 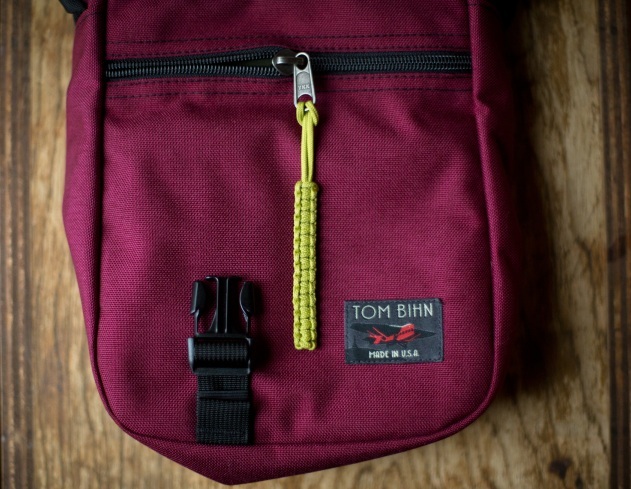 The colorful Paracord pulls look great on backpacks and dufflels, and keep zippers from jangling. 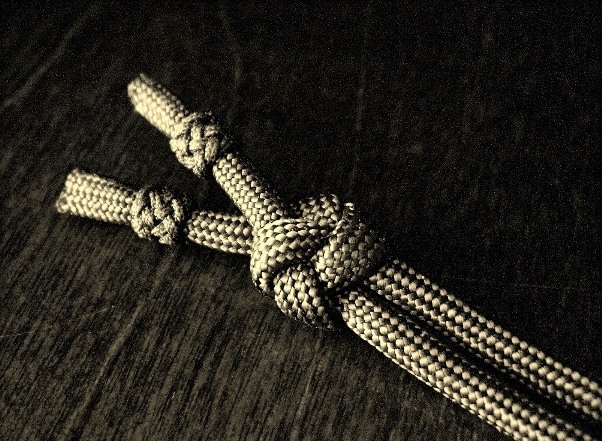 The knot used in the tutorial is the cobra knot and is the very same knot used in the regular paracord bracelet. Making just a few of these knots will create a beautiful and more importantly, functional zipper pull. 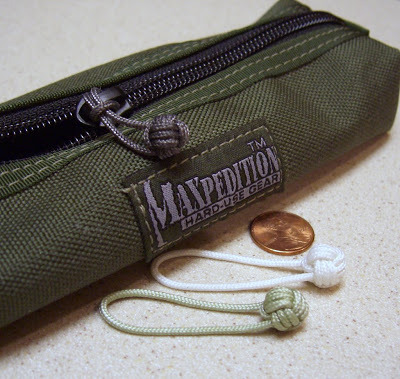 Learn how to make a paracord zipper pull with simple instructions. 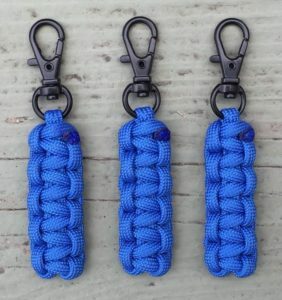 Free Printable Template on Paracord Zipper Pull PDF! 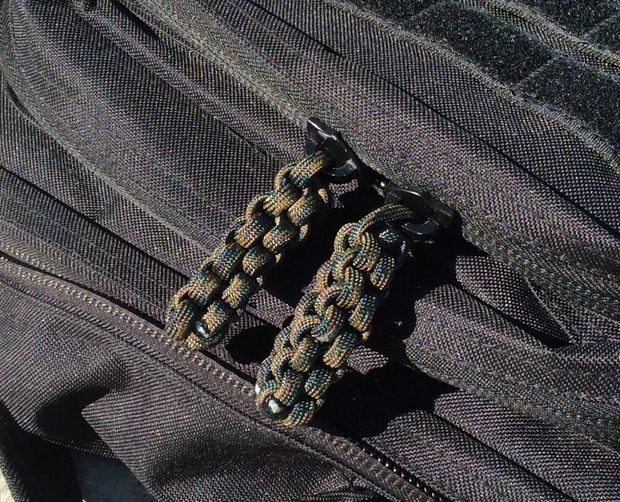 Learn how to make parachute cord zipper pulls with 2 color paracords. It’s a great back-to-school project for kids – a great accessory to personalize their bag! 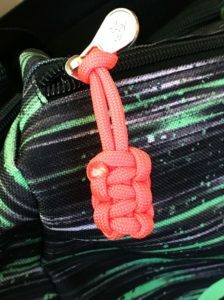 Learn from this simple and detailed tutorial how to make a paracord zipper pull using the cross knot. 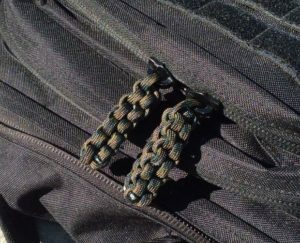 It is a common and good looking way to replace a zipper, Jeep Soft Top Windows, or use it as a decorative accessory with keychains! 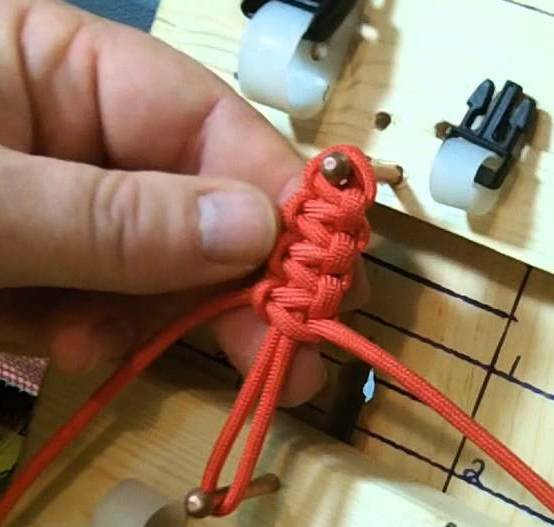 Make these box knots (also known as square knots) for your paracord zipper project. 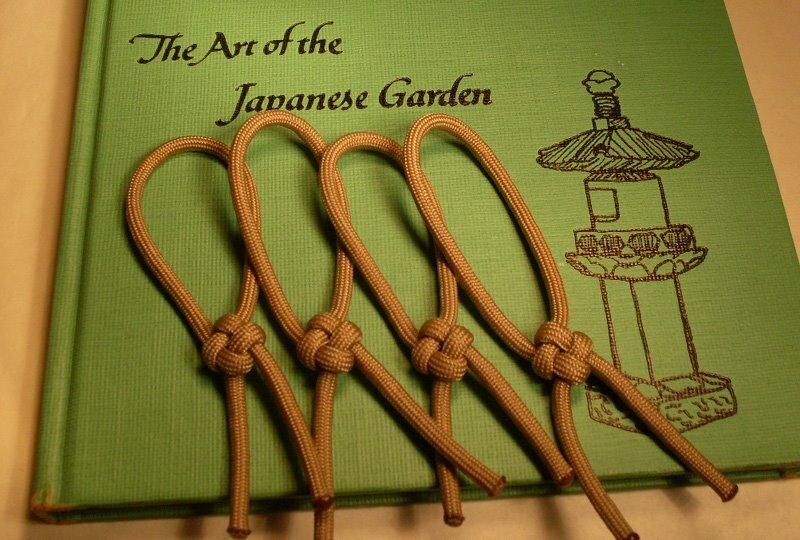 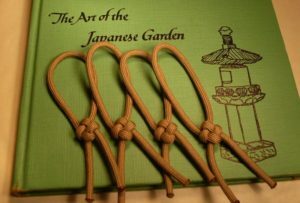 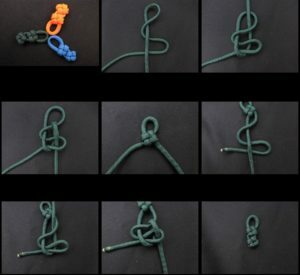 It is a simple knotting technique quite popular to make paracord craft. 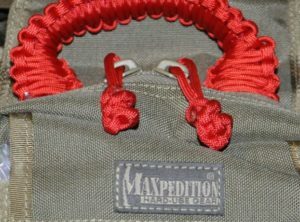 Add a nice finishing touch on the ends by making gaucho knots over the paracord end strands exiting the knot! 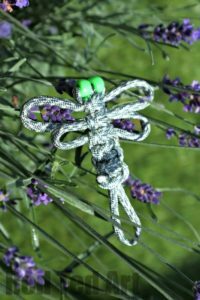 Make this amazing paracord dragonfly pattern with easy instructions. 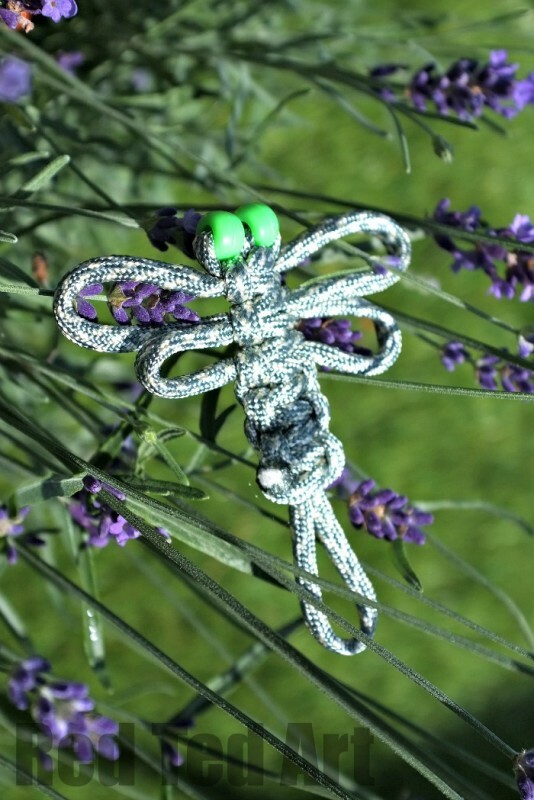 The Dragonfly looks great as a hair accessory, keyrings, zipper pull for back to school or brooch! How to braid a cobra knot and make zipper pull tabs using 550 paracords. Download free paracord zipper pulls instructions and patterns to make handmade paracord zip pulls creatively.